Ridge Vent animal guard protection against the intrusion of pests like Bats, Mice, Rats, Squirrels, and Birds. 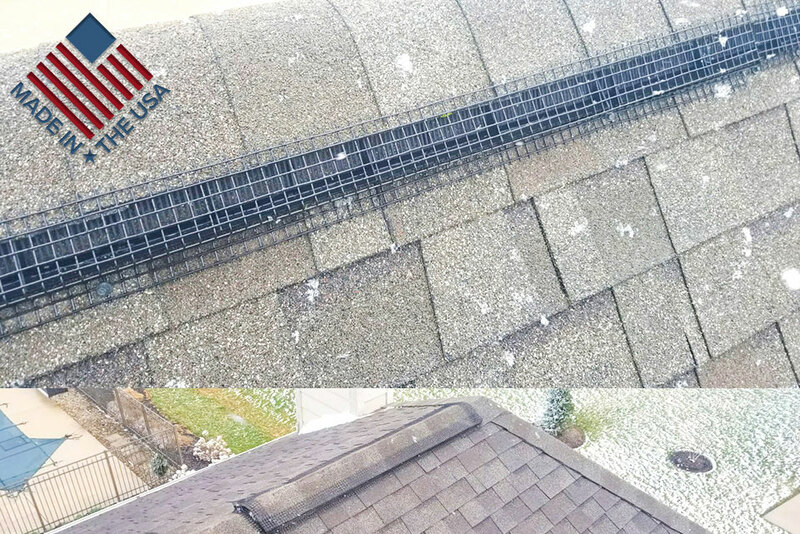 Do you want to provide maximum protection for Ridge Vents against the intrusion of pests like Bats, Mice, Rats, Squirrels, and Birds? 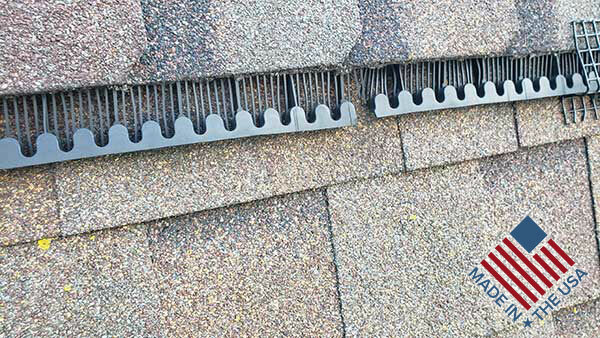 Then You Want Peak Protector, made In Dayton, Ohio, the best Ridge Vent Protector in the United States. Peak Protector, manufactured and designed for the wildlife control pest professional, provides a much needed product for the wildlife industry. Call Peak Protector Today At (937) 405-8721 For An Installer Near You! 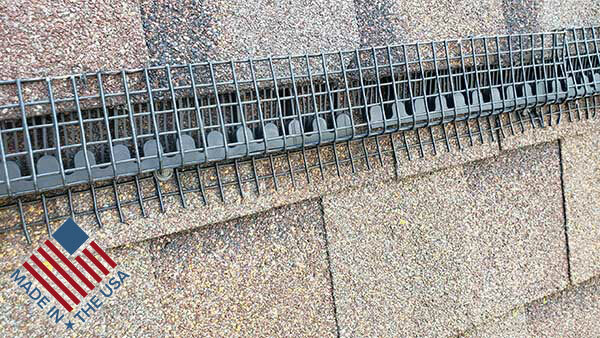 Do you want a bat proof ridge vent, rodent proof ridge vent, mice proof ridge vent, rat proof ridge vent, squirrel proof ridge vent and bird proof ridge vent? You’ve come to the right place! Also, don’t you want to guard against wildlife entering your attic? Then Peak Protector, the ultimate attic pest prevention and ridge vent animal guard protection, provides the solution! And don’t forget to check out Barnes Wildlife Control, where Jacob Barnes, Peak Protector co-creator with his brother Jack Barnes, runs the best wildlife removal company serving all of Greater Dayton Ohio and Southwestern Ohio. So you want more information on Peak Protector – The Best Roof Ridge Vent Animal Guard Protection Made In The US. Then feel free to contact us now via our contact page. We would love to hear from you.